If you’ve turned on the TV lately, you’ve probably seen the new ad for Amazon’s connected device Echo starring Alec Baldwin. In the commercial, a discombobulated Alec wakes up in bed after a raucous night out, so naturally he turns to his voice-enabled concierge “Alexa” to help him sort it out. He commands her to read the news (which reports on his bad-boy behavior) and then tells her to reorder a pair of designer socks that got destroyed the night before. Siri, Cortana, and other personal assistants have permeated our lives; every day we depend on them to help us with directions or to dictate text messages. But digital assistance transcends consumer devices and can range from simple and robotic to very sophisticated and capable of troubleshooting complex problems. By definition, Virtual Digital Assistants (VDAs) are automated digital systems that assist the human user through understanding natural language in written or spoken form. It represents the intersection of speech recognition, natural language processing (NLP), and artificial intelligence (AI). A virtual assistant provides customers with a more personalized experience by creating a casual, conversational channel for customers to ask questions and find information. Some companies have even developed a specific avatar to represent this system, like Apple’s Siri. 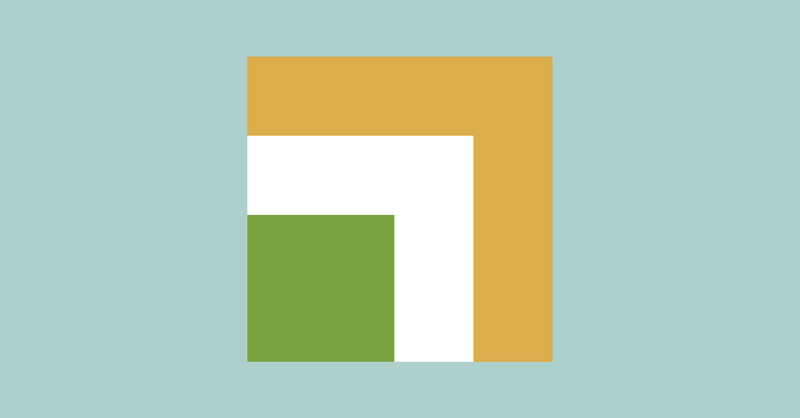 You might be wondering when and how digital assistance could help your own customers. Here are five cases in which this technology can take the lead. 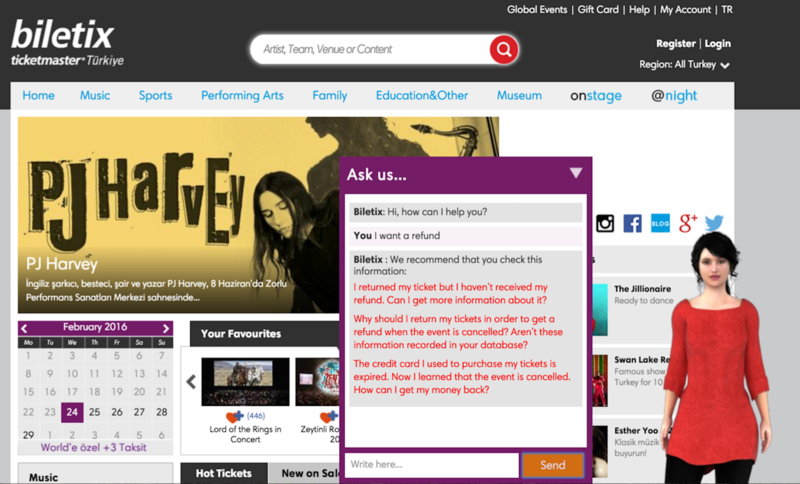 Ticketmaster implemented the intelligent avatar “Veronica” for its site in Turkey to answer questions like these. The company wanted customers to have an experience similar to a human agent, providing future concert-goers with a personalized experience as they navigate the site. The goal was to create a conversational channel that would help users find relevant information while also providing an identity for its customer support. Booking travel is often a challenge. With so many options, customers can feel overwhelmed. “Ask Julie” is Amtrak.com’s customer-friendly virtual assistant, designed to guide customers through through the reservation process. Julie has accesses to all website content and answers questions based on natural language, which means customers can ask Julie questions in their own words. Julie will vocalize her answers (for customers who have their sound on), and provide a response in writing along with additional, related links. Customers often visit a website to research a potential purchase. Up2drive.com, the online auto finance division of BMW, uses a virtual agent to help customers through the car-shopping journey. By evaluating financing options for all makes and models and providing customers with valuable support prior to entering a dealership, the virtual assistant reduces repeat calls, shortens sales cycles, and helps up2drive take the stress out of what is, for most people, the second-largest purchase in their lives. Just like humans are controlled by the brain, a virtual assistant is controlled by a company’s knowledge base. Regardless of the purpose or format, all information is considered content and can used to answer all questions your customers might have. For example, a virtual assistant can open a new window showing the exact page where the customer can update their information. This saves the customer the trouble of navigating the website looking for the correct page. Most keyword-based search engines only display content that contain the words that the customer typed, not what the user is actually looking for. Natural language processing-based virtual assistance, however, achieves click-through rates that are up to 10 times higher, leading to much higher conversion rates. For Ticketmaster, increasing conversion rates was a key factor for implementing Veronica. Because the help widget is available throughout the user experience, shoppers are never led away from the path to purchase. If support is needed, the user remains on the purchase page and the information is provided right there. Results have proven effective; so far, this approach has led Ticketmaster to see a 15 percent increase in sales since implementing Veronica. Virtual Assistant technology ensures that customers find the information and products they are seeking, making a much better self-service experience. This process helps lower costs and frees customer support agents to focus on more complicated customer issues that require human intervention. Virtual assistants can now read us the news and order us a new pair of business socks, and in the near future they may be driving our cars, but it is clear that these technologies are already providing customers an easier and better experience in support. Today’s guest post features the wisdom of Julie Casson, Chief Marketing Officer at Zendesk partner Inbenta, the Natural Language search platform powered by Artificial Intelligence.